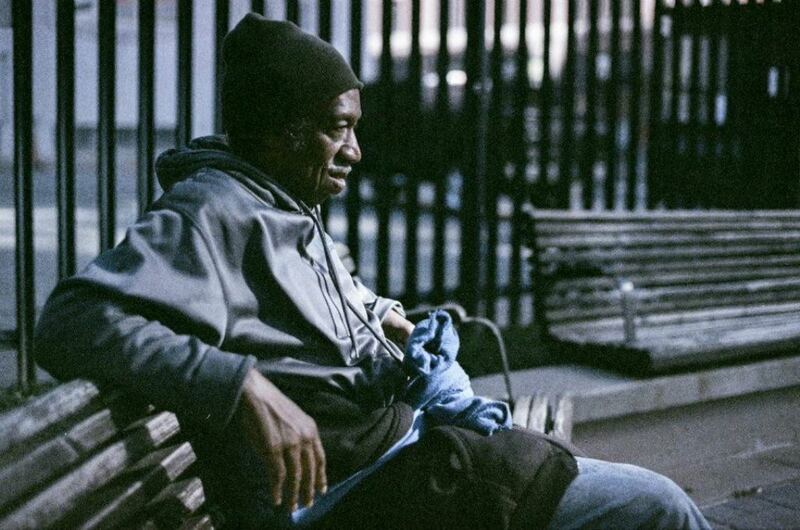 Imagine seeing your city through the eyes of the homeless. A photography project run by INSP member The Curbside Chronicle paired its vendors with local professional photographers (Quit Nguyen, Hunter Brothers, Ryan West, Geovanny De Leon, Christian Bruggeman, Joshua Officer & Kim Bruggeman) to capture the city from their perspective. 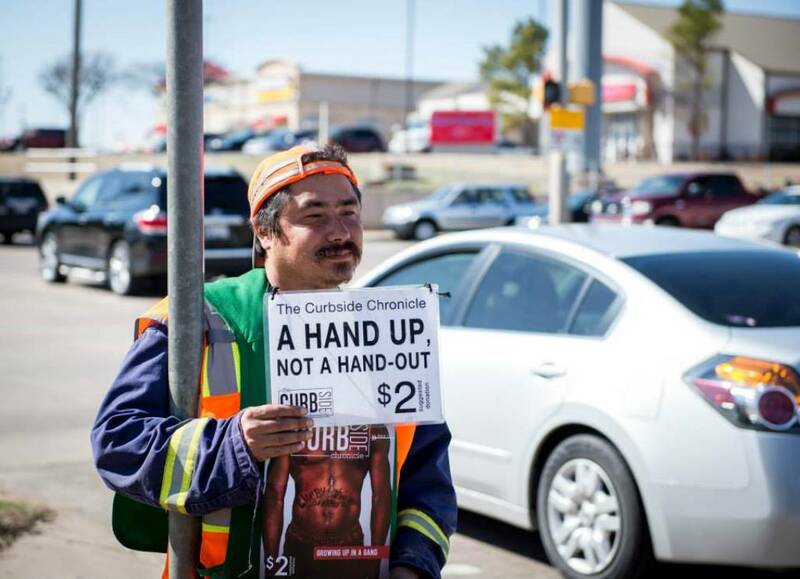 Robert (pictured in the second image down) sells the street paper in Oklahoma City, USA. Here he explains what taking part in How I See OKC meant to him. 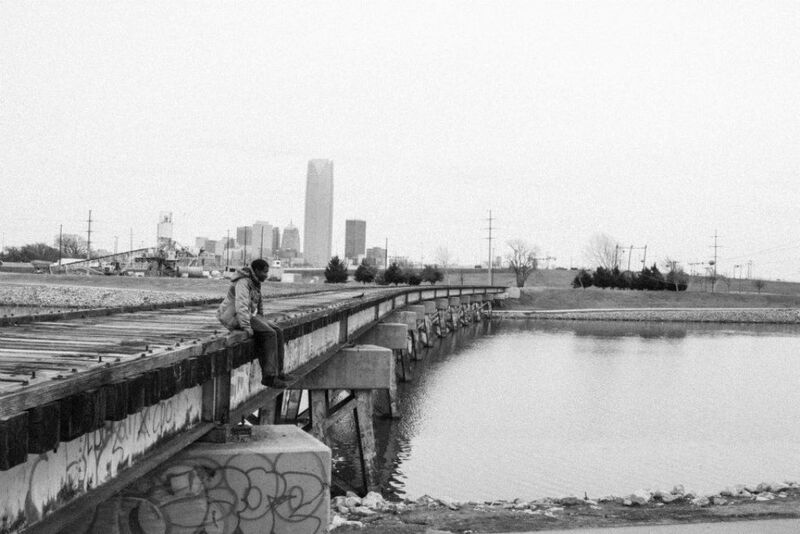 How I See OKC is a photography project showcasing what life in Oklahoma City looks like through the eyes of individuals experiencing homelessness. Local professional photographers were paired with Curbside Chronicle vendors, like myself. Together we went around Oklahoma City taking photos that told parts of our stories. 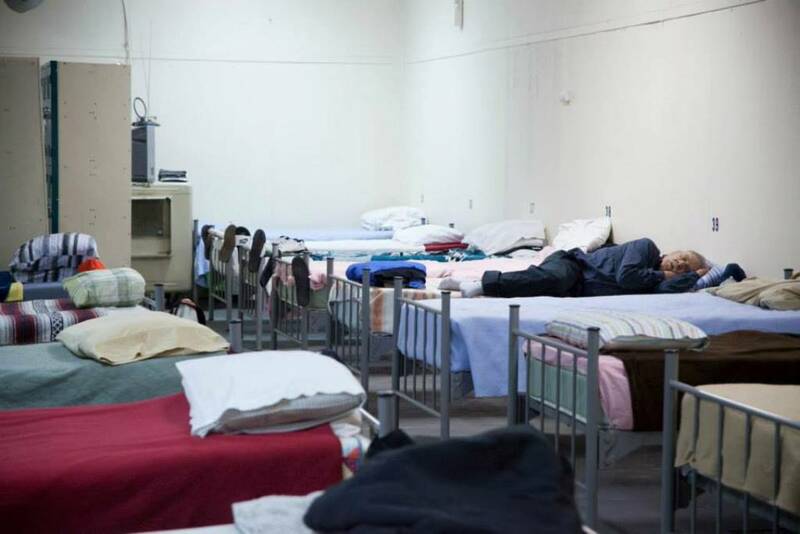 Our goal was to provide a glimpse into the life of someone experiencing homelessness. Our hope was that the public would learn from, and be moved by, our photos. When The Curbside Chronicle first asked me to participate in the photography project, I was tentative. At first, I was reluctant to allow total strangers into my private life and my daily struggle to survive. But after careful reflection, I came to understand that it’s not just about me but also about the bigger issue of homelessness in our community. 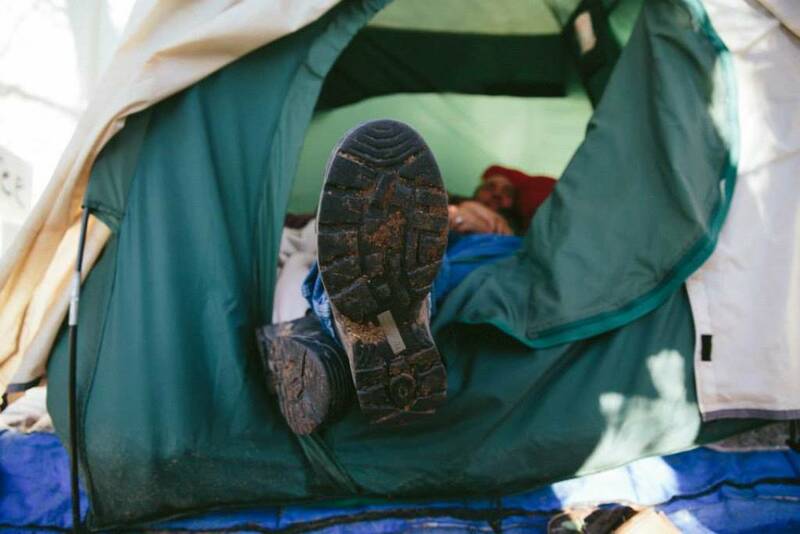 No child ever says, “When I grow up, I want to be homeless.” However, homelessness is a reality in our community. 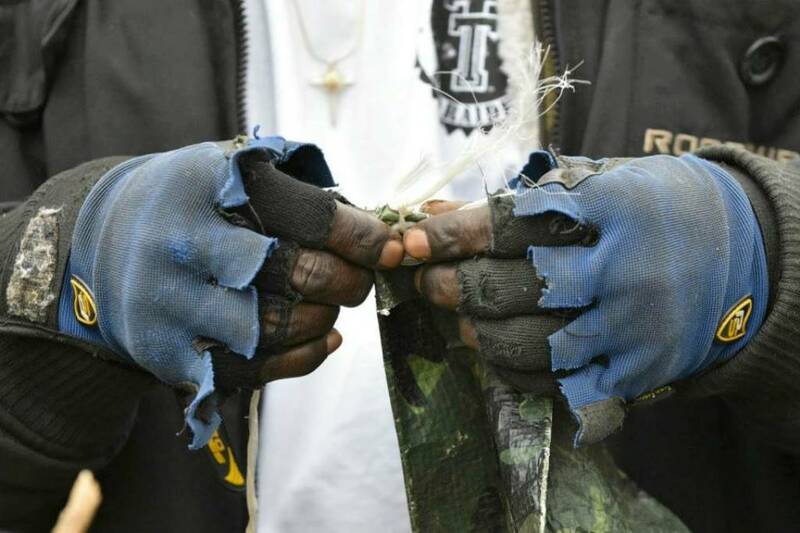 Many homeless men and women have lost hope. 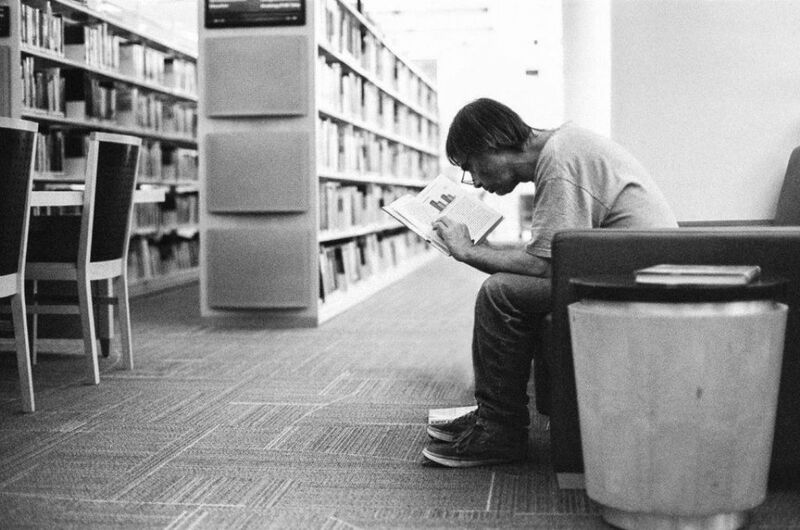 But through these photographs, I strive to restore their hope. Even in my darkest hours, I never gave up. And after living a year on the streets, I am back in housing. 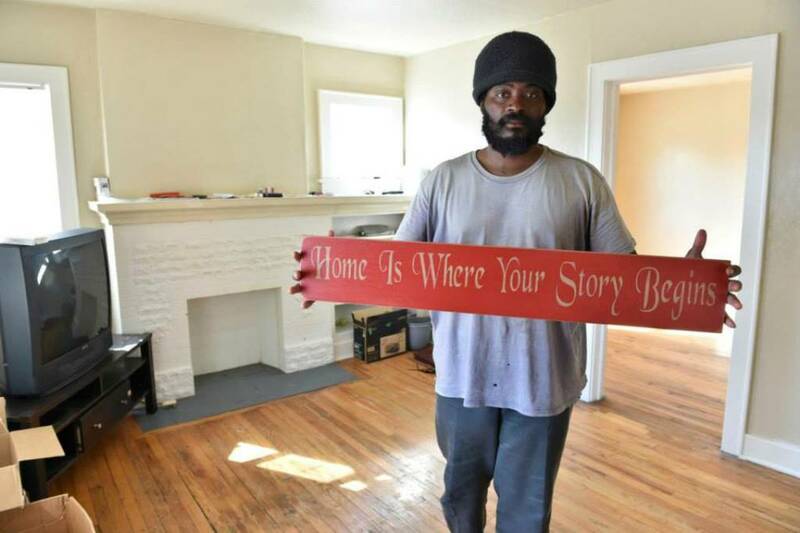 Homelessness is just part of a journey and not a destination. People need to know about our journey. Nowadays, everything is available online. You can read all about homelessness and never see the real people who are struggling daily to survive. It was important for me to participate in this photography project to put a face to the issue. 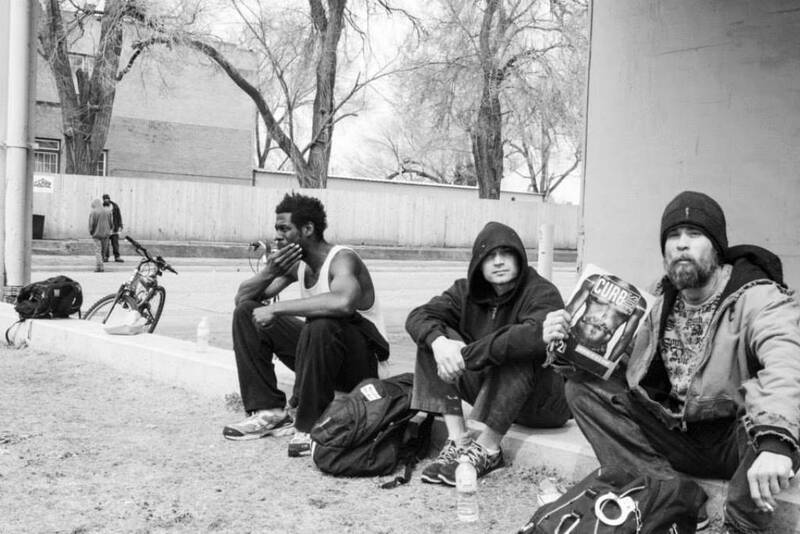 Through my photos, I extended my eyes to the people of Oklahoma City who have never been homeless. 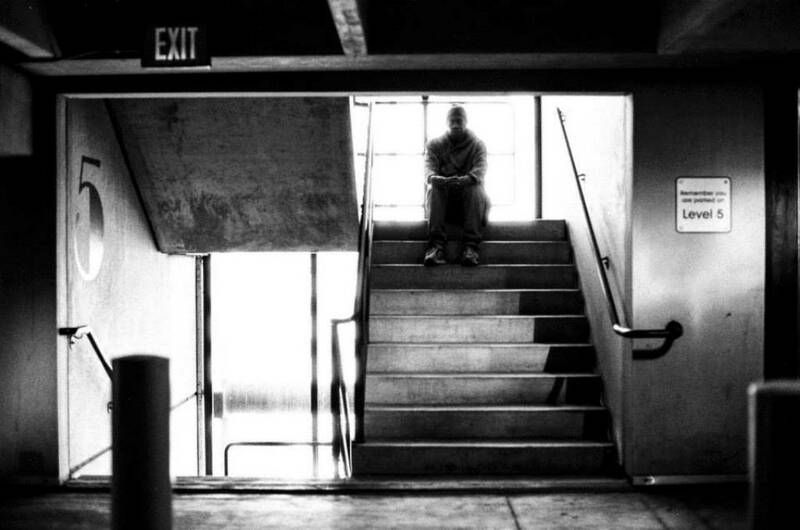 Many of the sights that homeless people see every day are concealed from most Oklahomans. I hope that the following photographs can open people’s eyes, hearts, and minds to the issue of homelessness in our community.